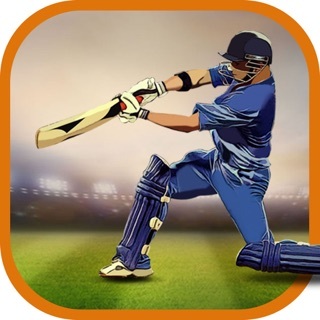 Welcome to the Next Generation in Mobile TAP Cricket Game! Good news for all cricket lover Get most advanced 3D mobile cricket game at the palm of your hands! Time to play the maximum number of cricket shots at pitch off including the famous Dil-scoop, the Helicopter shot and the Upper-Cut! Welcome to real cricket game we actually made for the real cricket fan! You have loads to look forward to! 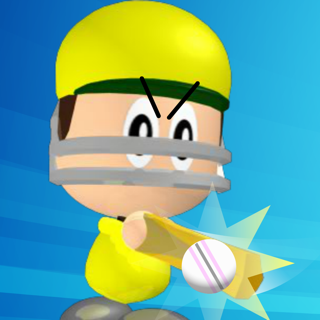 You can customize your Bat and cheers your player by appreciating the excellent shoots! Play the maximum number of cricket shots without having over limits. Be prepared for awesome fun! Be a Stick Cricket legend to unlock exciting levels successfully and conquer all stages to WIN THE WORLD CRICKET CHAMPIONSHIP! The most coveted silverware in cricket is up for grabs when you strike for Sixer. Do you have what it takes to become a cricket star? Pad up for the greatest Superleague and SLOG THE STARS FOR SIX!